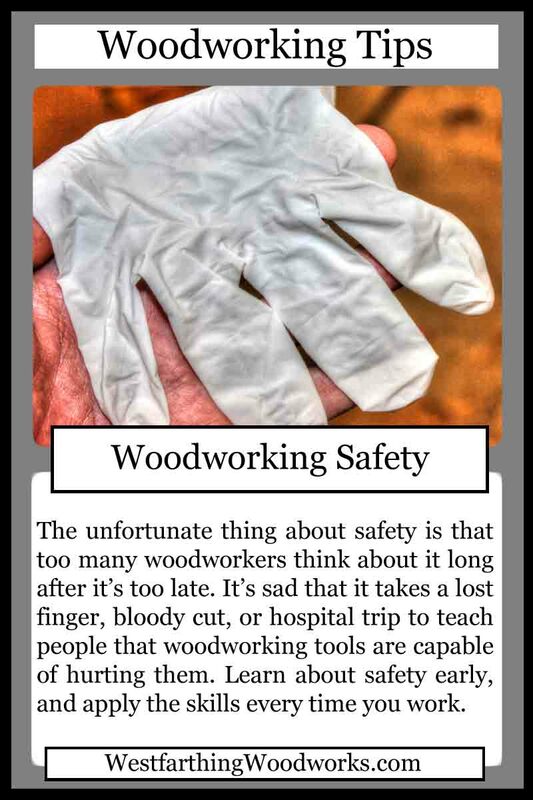 This woodworking tips card is about woodworking safety. Sadly, most woodworkers don’t think about safety until something bad happens to them. This is a poor way to deal with woodworking safety, because it may be too late after something happens. Being born deaf in one ear, I understand what it’s like to have your senses reduced. Though I have never heard through both of my ears, it’s difficult to hear in certain situations, and I know that I miss a lot of things. 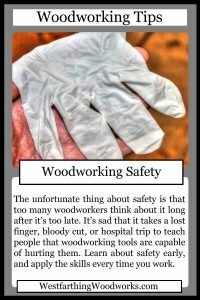 Seeing the danger in woodworking, it has always been important to me to protect myself in case something unexpected happens. I have made my fair share of mistakes in that time, but thankfully nothing permanent has happened. Depending on the type of mistake that you make, you might not get many chances to bounce back. My mistakes were minor, and caused minor injuries that healed over time. If you really hurt yourself, you may never be able to fully enjoy woodworking ever again. You may also have trouble holding a job, finding new employment, or even enjoying things that you used to enjoy with your friends and family. The last thing you ever want is for your hobby to ruin your chance at a full life. I have a hard time going through a loud area with one ear. I can’t imagine how it would be to try and go through life with one hand. My very minor handicap pales in comparison to something like that. I can’t even imagine trying to do simple things with one hand, let alone live the rest of my life that way. 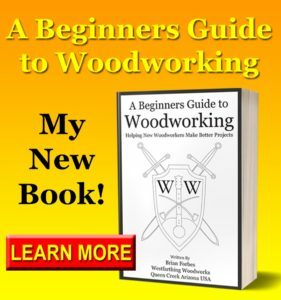 The issue with a big mistake in woodworking is that it can happen so fast you don’t even know that you are making the mistake until it’s long over. A saw that can cut through a 4×4 in a second or two can cut through your hand in half that time, and you may be so stunned that you don’t even realize what’s happening. It’s terrifying that you can change your life in an instant, but you can. All the safety gear in the world won’t do you any good if you don’t wear it. A pair of shop glasses on the bench are a tragedy while you are headed to the emergency room with something stuck in your eye. If you buy it, wear it. One way to give yourself the best chance at actually wearing the safety gear that you buy is to buy nice gear, and gear that fits you really well. If you buy crap, you will treat it like crap, and it will not be nearly as inviting as good gear. You don’t need to spend a fortune in most cases unless you have really high end tastes, but you need to price yourself where you like the equipment, and you feel comfortable wearing it in the shop. This can be different for everyone, since comfort and happiness are relative.